If you are relocating overseas, one of the most important tasks you have to organise is moving your own and your family’s belongings safely and reliably to your new home. Whilst moves to continental Europe are usually carried out via a heavy goods vehicle over land, outside of the EU – the most reliable and cost effective way of shipping large volume of goods is by sea in shipping containers. Although the most reliable method, depending upon location, the journey can take several weeks, meaning it is essential to plan your move well in advance. It is also essential to consider and plan for other shipping costs associated with container shipping. In theory, international container shipping quotes only represent the journey of your goods between ports, not transport to and from ports. Hong Kong,South Africa,New Zealand,Australia,USA and Canada. 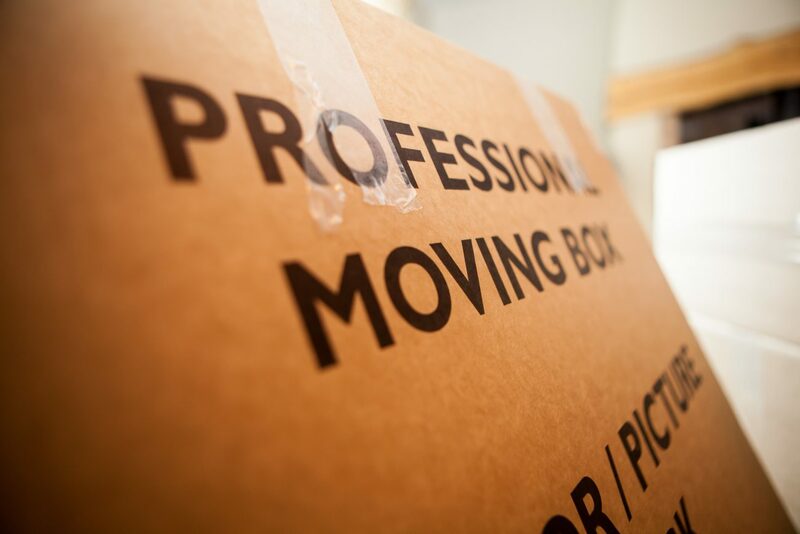 For pricing information, or just some advice with regards to your move – get in touch.